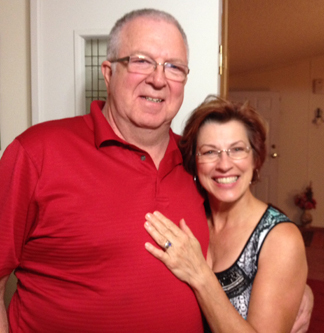 Bill and Jane Sherry can help you develop the life you’ve always wanted through various different programs. 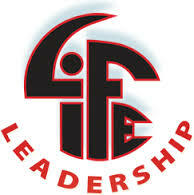 LIFE LEADERSHIP SERIES: Dedicated to helping people grow in each of the 8F categories. EDGE: There is no age limit on success. This series designed to impart the principles of success to preteen and early teens and give them the information we all wish we had learned earlier! RASCAL RADIO: Rascal Radio is the world’s first online/mobile personal development radio station. A lot like Pandora does with music, Rascal Radio randomizes talks by some of the world’s top leadership experts, life coaches, best selling authors, and speakers. Sort by speaker, category, and language to create customized stations that speak just to you! This entry was posted in Uncategorized and tagged Edge, Faith, Family, Finances, Fitness, Following, Freedom, Friendship, Fun, Rascal Radio, Self Improvement. Bookmark the permalink.